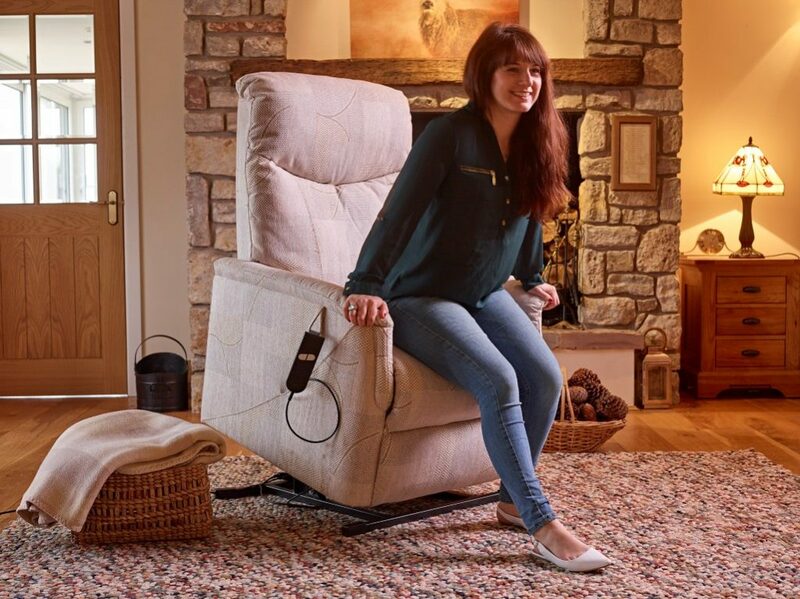 The Riser Recliner Specialist - Celebrating 75 Years. 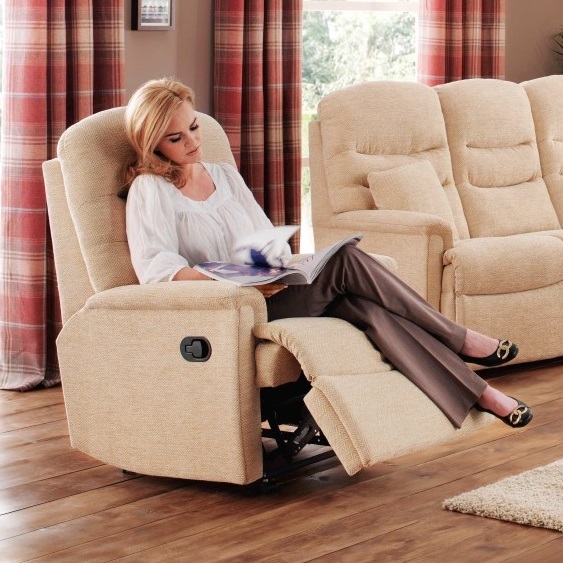 A site dedicated to the sale of chairs and specialising in lift and riser recliner chairs. Mr Chairman is a division of T&J Levy, a family Furniture business established since 1943. Mr Chairman is run by Anthony Levy who, himself and together with John, the store manager, have been working in this well respected business for over 40 years each. We believe there is a need for a company that can offer a great choice of high quality chairs at an affordable price. Because of our long history and knowledge in the Furniture industry we believe we can bring to you, our customer, an altogether superior buying experience. You will find our reputation for quality, price and service hard to beat. Riser recliners to accent sofas. Swivel recliners to reclining sofas. Whatever your requirement, here at Mr. Chairman, our attention to detail, along with our unrivalled level of customer service means you can buy with confidence. Since 1943 we have been providing quality furniture and expertise to thousands of satisfied clients. We have a huge range of chairs available. 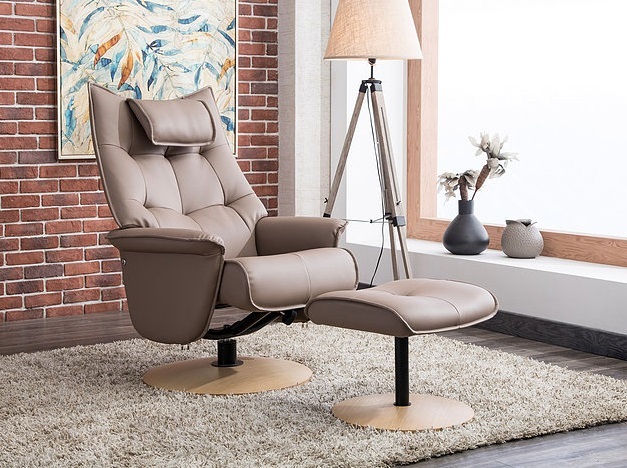 We carry riser recliner chairs from manufacturers such as Celebrity, GFA and Sherborne. Accent Chairs and Swivel Recliners from leading brands will add a touch of class to any room and our reclining sofas will offer unmatched comfort for the whole family. For over 75 years we have built our reputation on excellence. 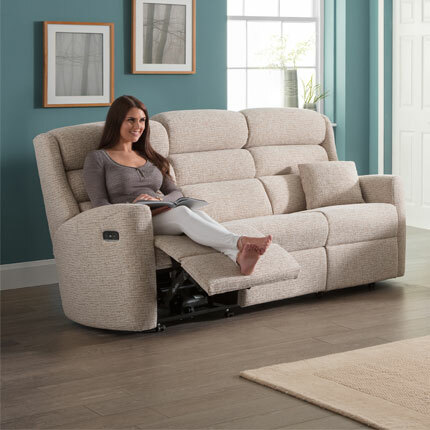 Excellent products matched to an exemplary level of customer support, along with a genuine desire to make sure every customer is happy, means that we have long been known as THE place for riser recliners. Our Manchester showroom allows clients to view our range of furniture in a no hassle environment. For those who cannot, or do not wish to visit us in person, all our products can be shipped directly. Online purchases are made via SagePay, so you can buy with confidence. Please fell free to call us on 0161 740 3578, if you have any questions. Alternatively, you can find us on Facebook.